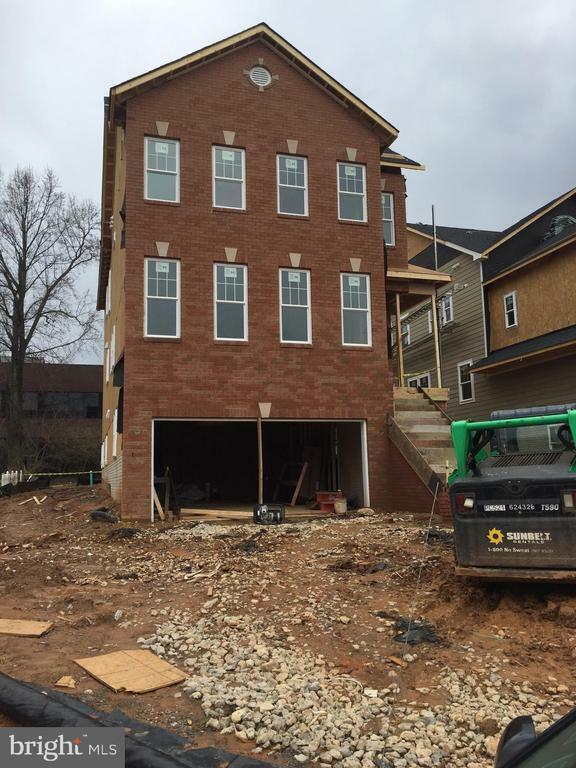 New Home Construction in Fairfax City by Top Builder Vision Homes. 5 beds, 4.5 baths, 2 car garage. Many upgrades and custom features. Total sf finished is 3620. Home is within easy access to Old Town Fairfax, bus routes, Vienna Metro, I66 , Rt 50. Walk up the block and catch the bus to George Mason University just 2 miles away.